Yes, folks, the Heirloom sauce is back and better then ever. 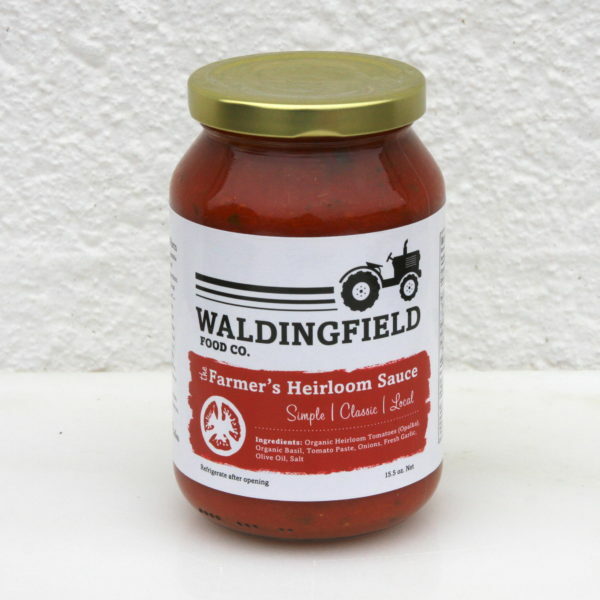 Enjoy our heirloom tomato sauce made with 100% Waldingfield grown heirloom tomatoes. 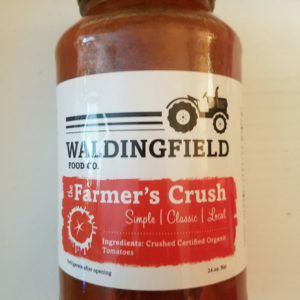 Made exclusively for the farm by Palmieri Food Products, Inc.